Electroconvulsive therapy (ECT) for treatment-resistant bipolar disorder appears to be more effective than an algorithm-based pharmacologic treatment in terms of symptom improvement, says the report “Treatment-Resistant Bipolar Depression: A Randomized Controlled Trial of Electroconvulsive Therapy Versus Algorithm-Based Pharmacological Treatment” in the January American Journal of Psychiatry. But remission rates did not differ between the two groups and remained modest regardless of treatment choice for this challenging clinical condition. 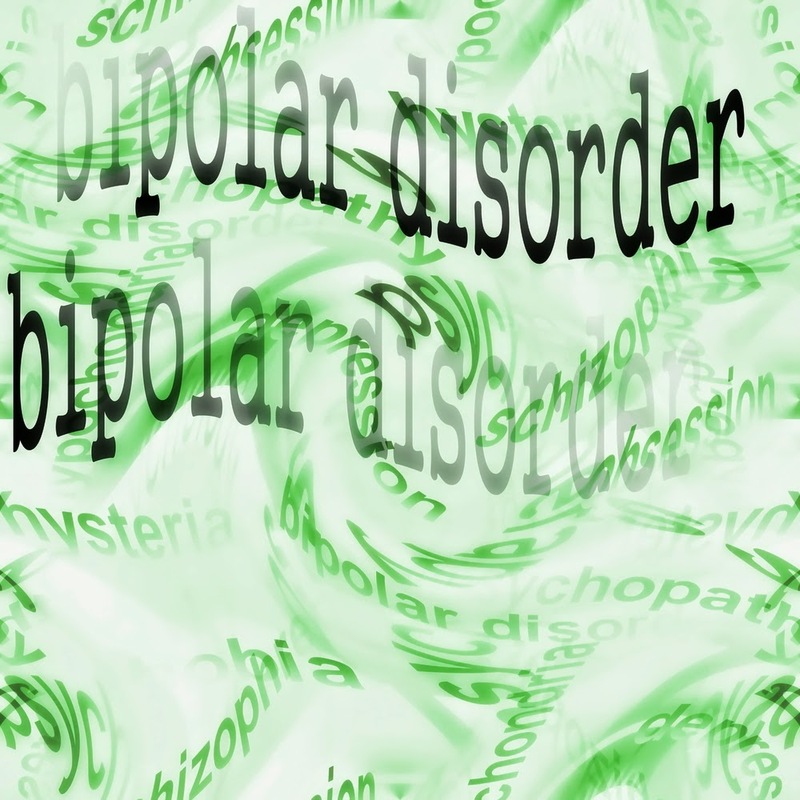 Norwegian researchers randomly assigned 73 bipolar disorder patients with treatment-resistant depression to receive either ECT or pharmacological treatment. ECT included three sessions per week for up to six weeks, right unilateral placement of stimulus electrodes, and brief pulse stimulation. The pharmacologic treatment was based on an algorithm published in 2007 by Jamison and Goodwin. Patients who had experienced no effect or intolerable side effects while taking one of the medications listed in the algorithm could be switched to the next treatment option according to the algorithm. ECT treatment was significantly more effective than the pharmacological treatment. The mean scores at the end of the treatment period were lower for the ECT group by 6.6 points on the Montgomery-Åsberg Depression Rating Scale, 9.4 points on the Inventory of Depressive Symptomatology–Clinician-Rated, and 0.7 points on the Clinical Global Impression for Bipolar Disorder. The remission rate, however, did not differ between the groups (34.8 percent versus 30.0 percent). In an editorial accompanying, Mauricio Tohen, M.D., Dr.P.H., and Christopher Abbott, M.D., M.S., noted that a possible limitation of the study is whether the patients truly represent treatment-resistance; additionally, they said, the duration of each pharmacologic treatment is not provided. “In spite of the above limitations, this report adds major value to the evidence-based data on the use of ECT as a treatment option for bipolar depression,” they said.